Many of the world’s oceans will change in color by the end of the century with tropical seas turning bluer and brighter while cold, nutrient-rich waters getting greener and darker, according to a new study from MIT published in Nature Communications. 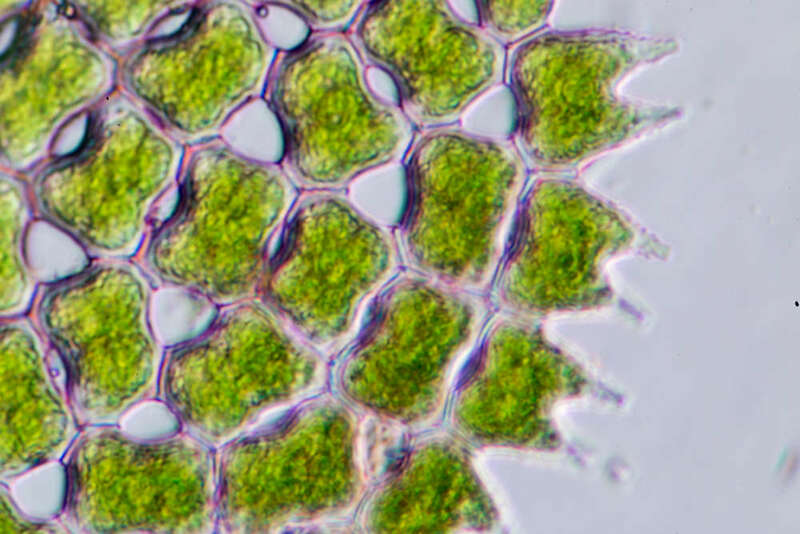 Climate change is changing populations of small, microscopic algae that float through the water column known as phytoplankton. Like their land-based cousin, phytoplankton contain chlorophyll, a pigment that absorbs the Sun’s blue wavelengths and reflects green light to produce carbon for photosynthesis. Cold, nutrient-dense waters with higher populations of phytoplankton tend to be greener while tropical waters with less phytoplankton take on a blue or turquoise hue. But as warm, subtropical waters get warmer, populations of phytoplankton are projected to decrease, changing the waters to more blue colors. On the other hand, colder algae-rich green waters in cold regions will also get warmer, potentially spurring the growth of more diverse phytoplankton but most likely also getting bluer. As such, life in these areas as we know it today is likely to also change. “Only some regions that are greener now are likely to get even greener – many other greener regions are likely to get bluer. But in most places, there will be a shift between different species of phytoplankton,” lead author Stephanie Dutkiewicz told IFLScience. Scientists have been measuring the color of the world’s oceans since the late 1990s, using these measurements to determine chlorophyll levels and as such, those of phytoplankton. Significant swings in chlorophyll may be due to global warming, but it could also be due to “natural variability” such as cyclical increases in chlorophyll from natural weather-related events such as El Niño or La Niña. In order to account for these natural events, the researchers tweaked a previous global model used previously to predict phytoplankton changes in response to rising temperatures and ocean acidification to instead predict how climate change is affecting phytoplankton. Now, the computer simulation is able to estimate specific wavelengths of light absorbed and reflected by the ocean depending on the amount and type of organism in a given region. When global temperatures increase by 3°C, which most scientists expect to occur by 2100, they found light in the blue and green waveband respond the fastest, but climate-driven changes to chlorophyll could begin as soon as 2055.